If you were paying attention, you may have noticed that last Friday Justin Trudeau was sworn in as the new Prime Minister of Canada, and on the very same day President Obama rejected the Keystone XL pipeline. It’s not like Trudeau is a big supporter of Keystone XL – the sense one gets from here, south of the border, is that he’s torn between being generally pro-environmental and also pro-let’s get some of those tar sands out of the ground – but still, I found the timing curious. Obama couldn’t wait a week? After all, he’d been waiting seven years. I think that Obama is right on the merits to reject the pipeline, even though, seriously, he could have done that seven years ago. My primary concern with the pipeline has always been it’s traversing of vast parts of the Ogallala aquifer, and that if the pipe leaked – which it eventually will – that there would be no way to undo the damage to the aquifer. The Republican claim that the pipeline would produce thousands of jobs was always, in my view, a feint, a misdirection. It would produce some construction jobs while it was being built, and then, just about no permanent American jobs at all. 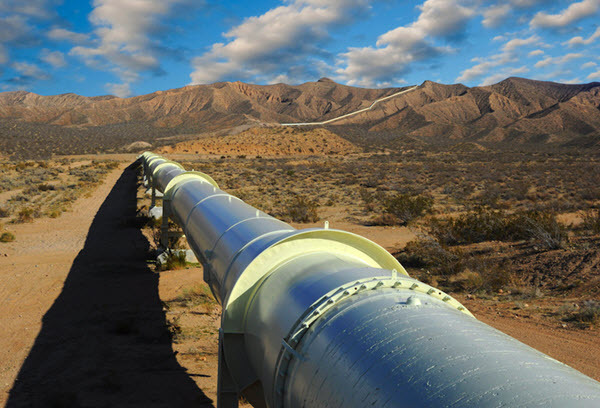 Nor was the pipeline going to produce much low-cost energy for the United States. Most of this oil was going to be processed in ports in Louisiana and Texas, and then sent overseas for export. I’m definitely concerned that the rejection of the pipeline will in no way slow down the Canadians from extracting oil from the tar sands. They may just find more dangerous ways of transporting it, such as on rail cars. People also forget that there already is a Keystone pipeline. The XL pipeline would just have been an additional pipeline with a more direct route to the Louisiana and Texas ports. I think that he’s correct in both of those observations. But let’s acknowledge that the timing of this announcement is transparently political. It’s after his own re-election, it’s after the midterms, and it’s long enough before the next Presidential election that it’s unlikely to have much impact there. Yeah, yeah, the State Department needed to finish its inquiry, but it’s not like the State Department really didn’t know where it was going to come out on this. This entry was posted in Politics, Science and tagged Keystone XL. Bookmark the permalink. Good article and I did not know Trudeau was for the pipeline. I was being nostalgic for Pierre. I also thought it was curious how there were two train accidents in Wisconsin leaking 1,ooo+ gallons of oil shortly after this was announced. That it was Canadian Pacific railroad brings out the conspiracy theorist in me.